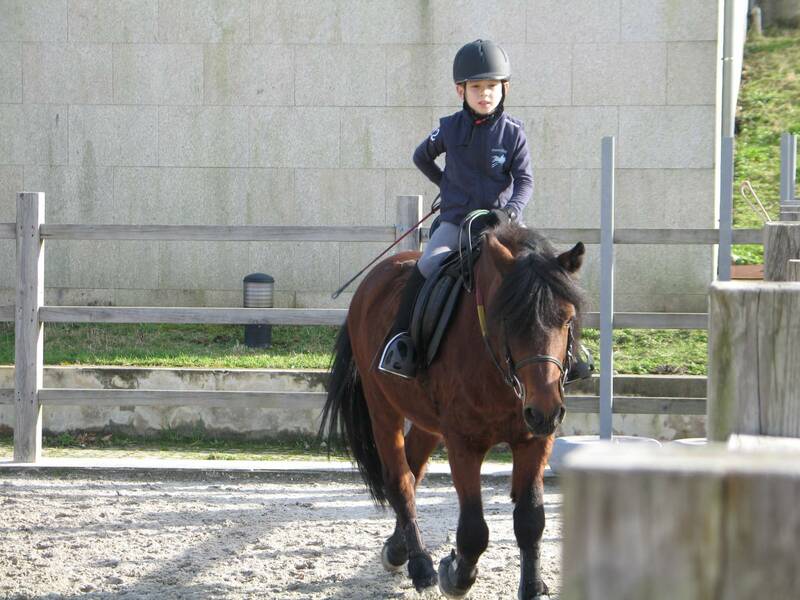 Our Equestrian Center is licensed by the Portuguese Equestrian Federation as a Riding School. 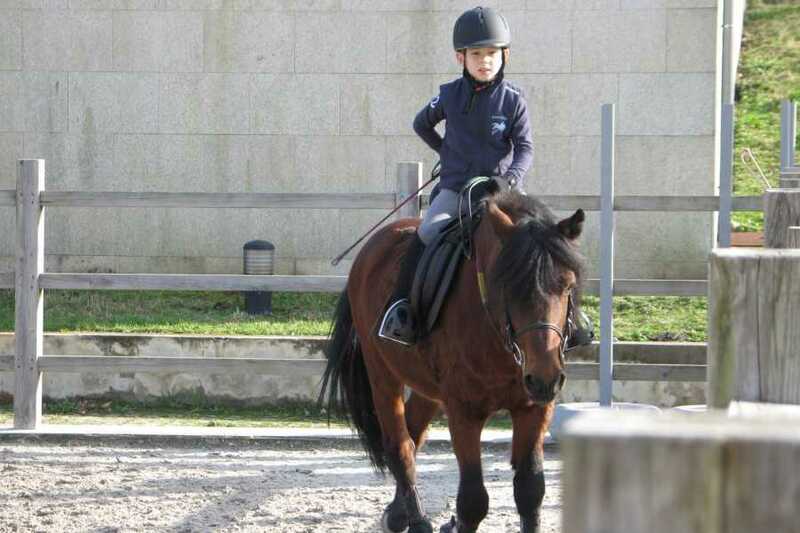 The riding lessons are personalized, tailored to the age and experience of each student. These are structured following the progression levels of the "Official Program of Training of Practitioners" of the Portuguese Equestrian Federation, staggered in 9 degrees called "saddles". In addition to the leisure component, we also form riders, in the sports slopes of Driving, Teaching, Obstacles and TREC, from the initiation to the competition in the federated championships.